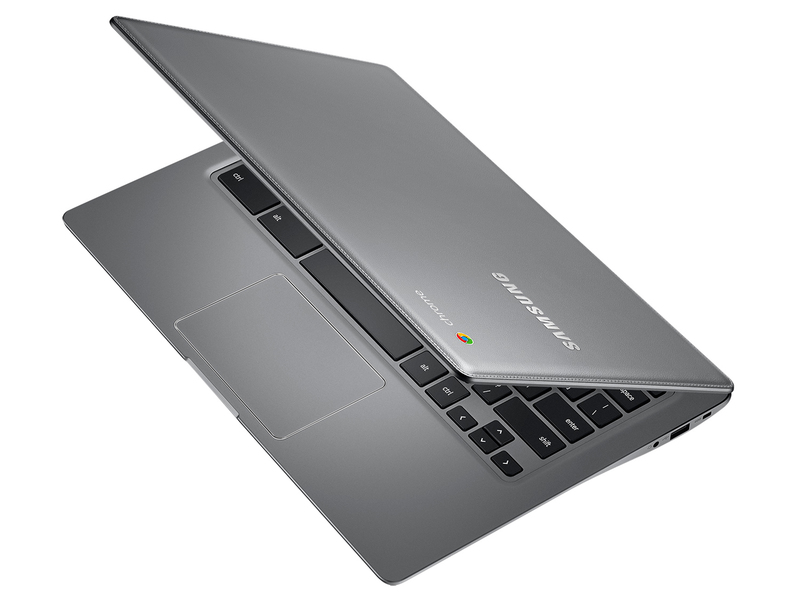 Were you hoping to have a new Samsung Chromebook 2(s goog) at the turn of the month? I was but it doesn’t appear likely: Joe Wilcox reported at BetaNews on Friday that Samsung is delaying availability of its new Chromebook. This follows official pre-orders that Samsung began on April 7 with expected delivery in 14 to 21 business days. Without an official reason for the delay, we can only speculate as to the issue. It could be a simple production problem. But there’s really little difference in most of the Chromebooks being built and sold today. The biggest two for the Samsung Chromebook 2 are the 1920 x 1080 resolution display on the larger model — most Chromebooks use 1366 x 768 screens — and the eight-core Samsung Exynos 5 chip that will power the new laptops. My gut says that if there is a technical issue, it has to do with the latter difference. Chrome OS may not be optimized to take full advantage of the octo-core Exynos 5 processor. If that’s the case, the Chromebook 2 performance may not be as good as Samsung would like. And performance could be a key attribute for those considering the Chromebook 2 because the Intel(s intc) Haswell-based Chromebooks offer great performance at a lower cost; Samsung is planning to sell the Chromebook 2 laptops for $319.99 and $399.99, depending on the model. Well I just canceled my order. Two reasons why I wanted it, 1 it was built off a Linux kernel. 2 full HD display at a reasonable price. Well the lack of communication Samsung has displayed has bugged me. Samsung’s site says they will respond to emails in 24 hours, but they don’t. Then it really made me think, is 440 after you add taxes really wise for a browser based machine? I hate windows, I hate apple even more. I purchased a dell, Lol. 1 TB hard drive, 16 GB of memory, 2 gig video card, 1920×1080 backlit touch display, with an i7 processor. Haven’t been on windows in every bit of 6 years. Knowing me, I will have Linux on it before the first day is out. Yeah it cost a chunk more, but you know I am totally over it. Heck 440 vs 1255. Well over 4 xs the power for a little under three times the price. Sold! In fact the delay is due to the stitching. According to my sources, it is coming undone in testing, unlike the stitching on smaller screen products like the note series. They’ve have to rework the entire process, which set back manufacturing by a good bit. I’m just glad they aren’t willing to sacrifice style in order to meet deadlines. I received an email from a Samsung rep stating that the release date for both models is now May 12th. It could also be a hardware glitch with a component that Samsung wants to fix before release, or maybe Samsung is waiting on Google to update a version of ChromeOS to take advantage of big-little ARM processors. The fact that Samsung hasn’t made any available to reviewers prior to release points to one of these options – either they do not want to release it with a hardware glitch which would result in bad publicity like the HP Chromebook 11, or they don’t want reviewers to publicise unoptimised OS benchmarks. I canceled my pre-order today. I have the Acer C710 11.6″ Chromebook that I’ve souped up with 8 gig of RAM and 120 gig SSD. Very fast and battery life up to about 3 hours. I ordered the new Samsung Chromebook 2 for the larger screen with better resolution. However, after this third delay and bloggers postulating that software is being tweaked for the Samsung processor, I think I’ll wait to see reviews from people that actually have the device in their hands. I don’t want to trade a better display for a slower machine. Maybe they are just trying to make sure they have all their ducks in a row, as not to avoid the fiasco HP had with their HP11 (charger) by rushing it to the market.